Twice a week, I’m instructed to make bubble monsters of varying shapes and sizes. Some are scary, some are friendly… some exist for mere seconds before a chubby toddler squishes them back down beneath the water. Others cling to the bath until I can be bothered to flush them down the plughole with a healthy dose of Cif. We like bubbles in our house and a bath simply isn’t a bath without an accompaniment of pops and froth. 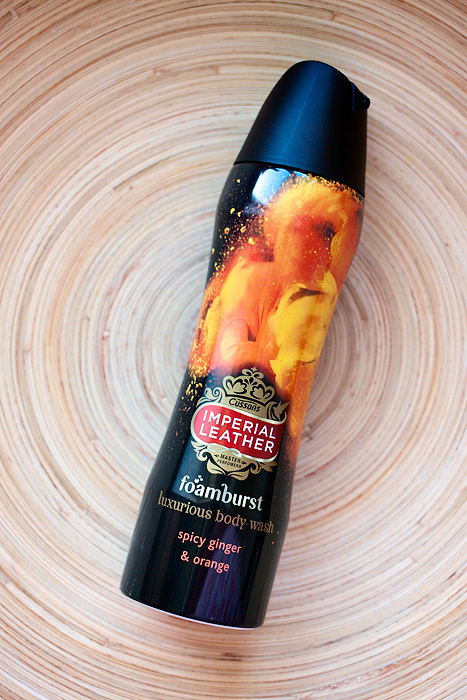 Imperial Leather have released a duo of limited edition fragrances, one of which caught my eye owing to the fact that it alludes to one of my favourite perfumery notes, and one that you don’t usually see in high street bodycare products, Amber. 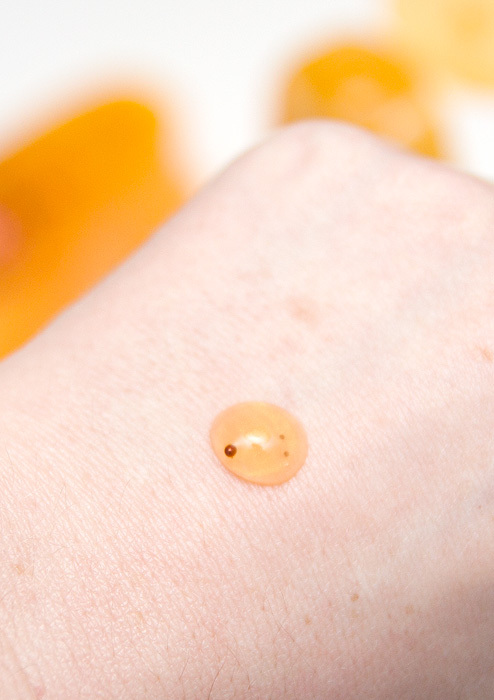 Claiming an intoxicating base note of Amber, the Blissful* range (which comprises a shower gel and a bath cream) promises a highly nourishing formula, balanced to be pH neutral. Other than the colour in the bottle, I didn’t detect too much of the promised amber but it does still offer a warm and comforting exotic floral scent. 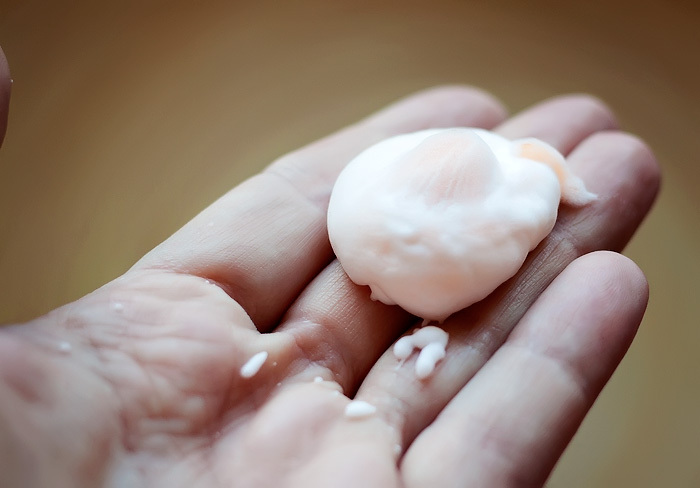 Containing jojoba pearls to help both exfoliate and offer additional moisturisation and with bubbles a-plenty, it passed the toddler test with flying colours. The other limited edition fragrance is Sublime and is based around a pomegranate scent, expect a far fruitier affair! Can you remember the Imperial Leather ads from when we were growing up? I found this one on You Tube and have to say, despite it featuring the magnificent Julie Walters, this one slipped my attention! The new Imperial Leather Limited Editions range of pampering shower and bath creams are available from all major retailers, with an RRP of £1.89 per 250ml shower cream and £1.53 per 500ml bath cream. At what point do blogs become purely paid advertisers?